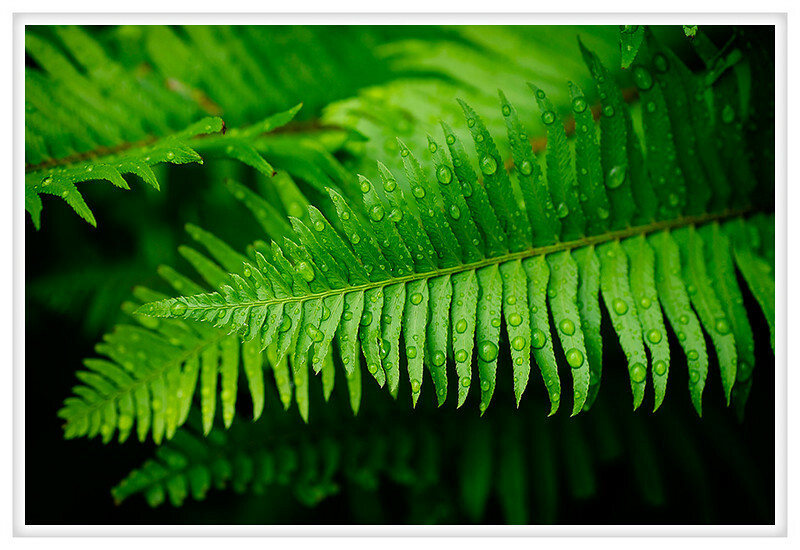 I love the delicate ferns that grow so readily in this climate. There are some large ferns that will grow in the hot sun and some delicate little ones that need to be sheltered from the elements to thrive. I have ferns that look like shrubs and others that grow like ground cover. They are the foundation of my garden and I love their variety.